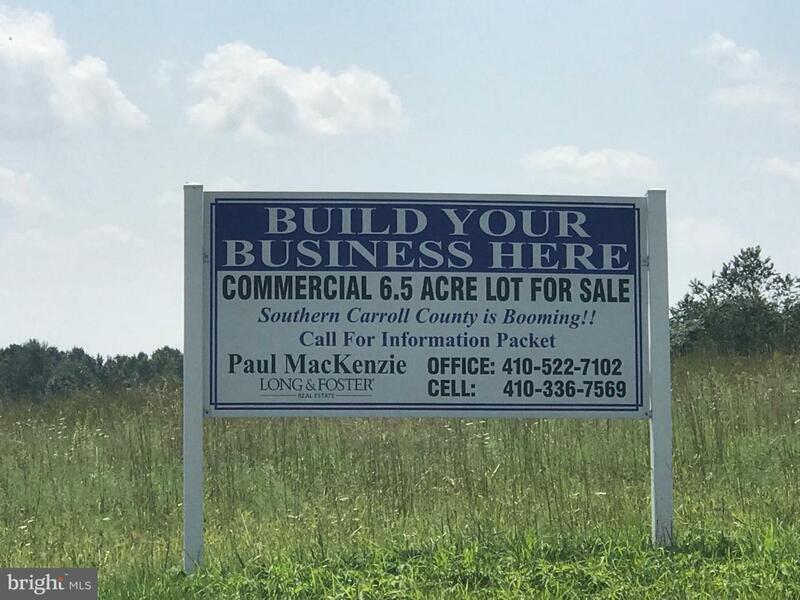 Build Your Business In South Carroll County. 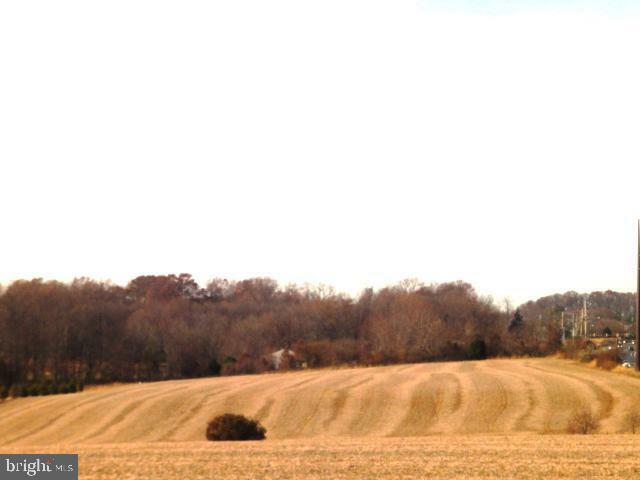 The Eldersburg/Sykesville Area is Highly Desired And Booming. This 6.59 Acre Lot Is Part Of The "Freedom Community Comprehensive Plan" ( For Details Go To: freedomareaplan.org) In Which The Zoning Is Commercial Medium (C2). This Allows for Many Uses, Such As Retail, Office and Assisted Living/Age Restricted Living Just To Mention A Few. County Is Finalizing Details, Buyers To Verify Uses With County During Feasibility Study Period. This Is A Great Location Surrounded By Tons Of Residential Homes And Several Schools In Close Proximity. 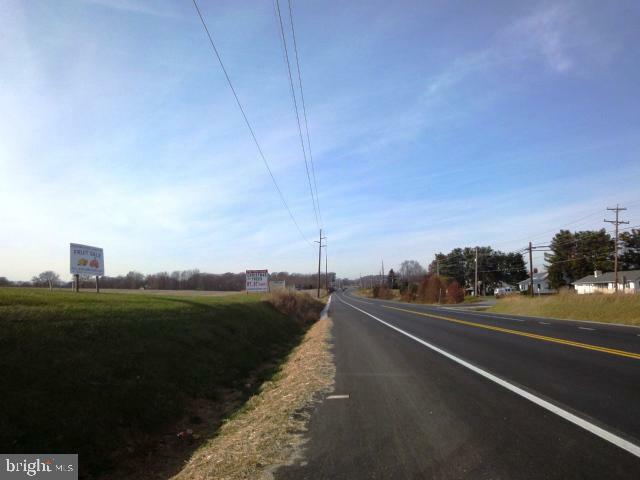 Liberty Road Is The Focal Point Of The Eldersburg/Sykesville Area And Is Highly Driven. This Property Has Approximately 786 Feet Of Road Frontage To Liberty Road And Is Highly Visible. Storm Water Management Is Approved And Recent Perc Tests Were Excellent. This Property Is Available Immediately To Start Site Plan Approval. Location Is A Quarter Mile East On Liberty Road From The Intersection Of Klee Mill Rd & Liberty Rd. In Sykesville. Flyers Including Plat at Site Next To Sign Or Contact Listing Agent.